The Incredibowl lives up to its name, boasting 19 High Time awards and filling lungs with smoke worldwide. 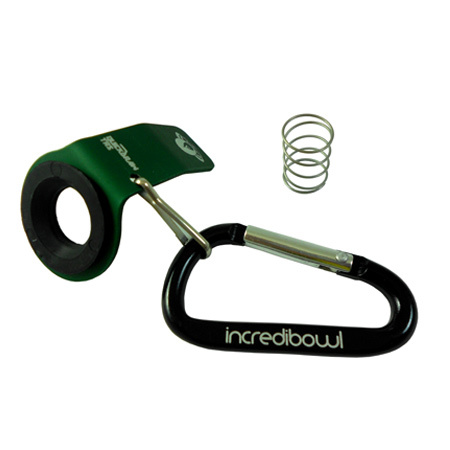 One of the highest rated products in any smoke shop, the Incredibowl’s patented spring assisted carb is what makes these steamrollers stand above the rest. 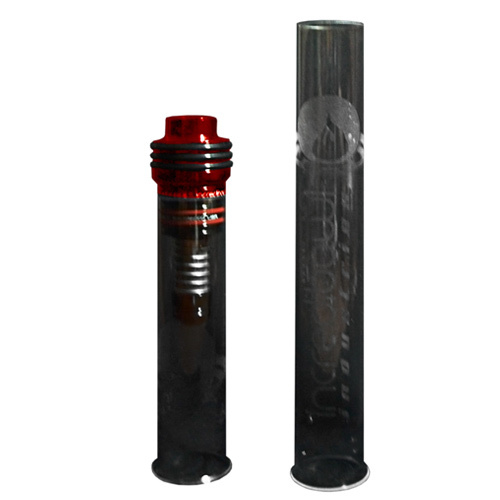 The Incredibowl comes in two sizes the larger Industrial i420 and the personal m420. 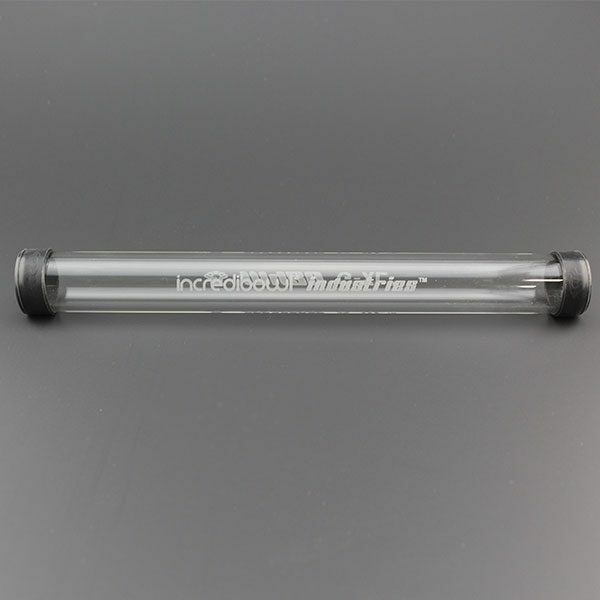 Both sizes utilize the Incredibowl’s polycarbonate steamroller chamber which allows the user to accumulate a large smoke cloud before using the carb. The spring release, allows the smoker to effectively clear the smoke chamber without a harsh or hot feel. The state of the art Incredibowl m420 has multiple interchangeable parts, add-ons and replaceable parts, making it easy for users to customize and upkeep their piece. 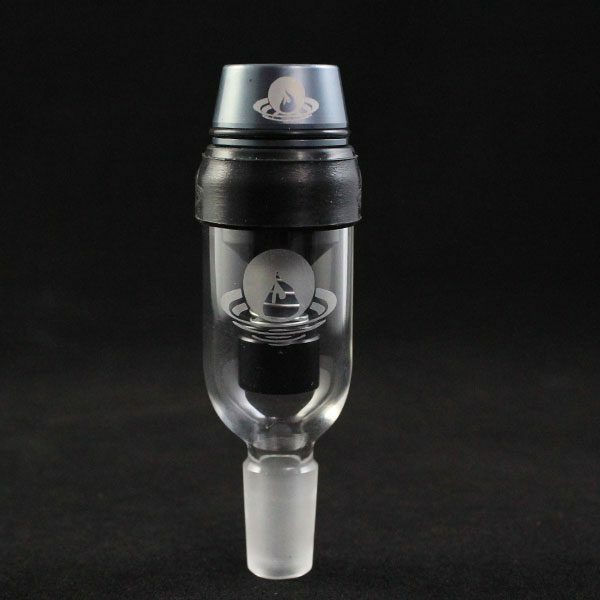 It can be mounted on the stock chamber, larger chambers and other elegant Incredibowl pieces. 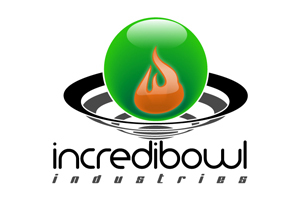 NHM Distributing is an authorized seller of wholesale Incredibowl Industries. If you sell the Incredibowl then avoid any shipping delays and buy wholesale from us, always in stock and usually with same day shipping! 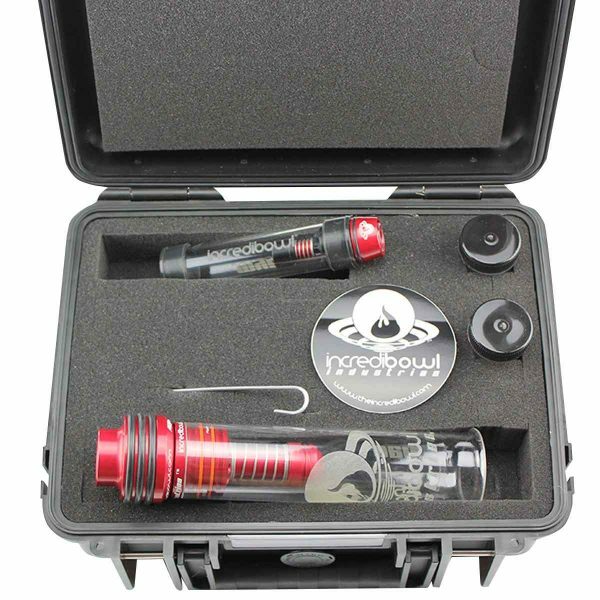 The Incredibowl Deluxe kits include not only the steamroller device but also various accessories all packaged nicely in a hard plastic case. In 2009, Incredibowl Industries, LLC was founded in Boulder, Colorado. They had a dream to change the smoker’s experience, and with their unique apparatus design, the company would do just that. The design team made a goal to create a product that would last a lifetime and have a refreshing smoke every time. The rugged design boasts a chamber made of shatterproof polycarbonate, and the external parts are made from high-grade aluminum to prevent damage. 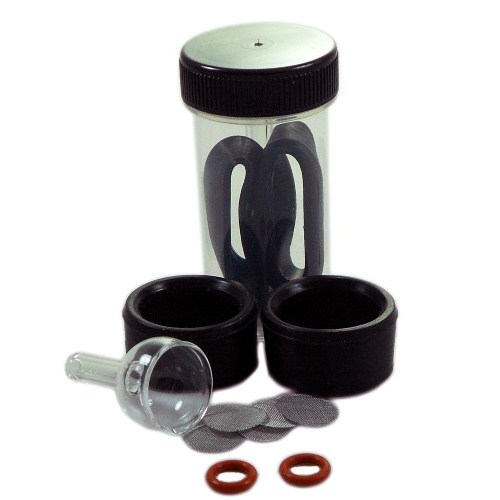 The internal mechanics were specifically created to reduce tar and toxins from getting drawn into the lungs, and the simple, consumer-focused approach to smoke delivery offers a unique, refreshing way to smoke. What’s more, the simple design lends itself to customization and makes maintenance easy. 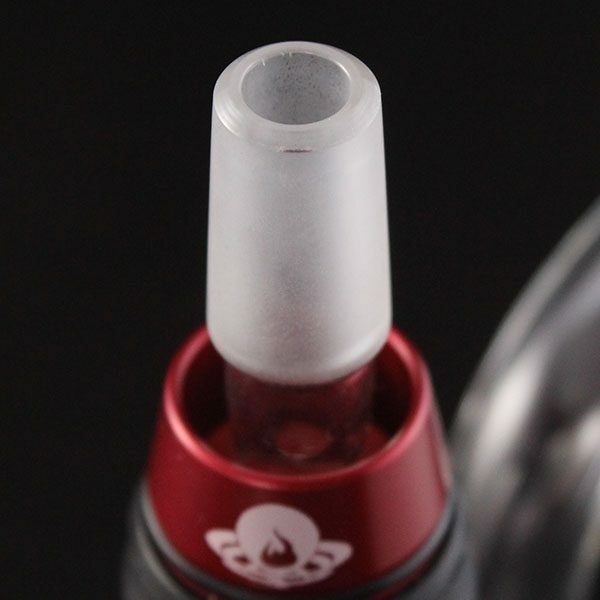 Add-ons, pieces and parts sold separately are all available with the same design-it-right philosophy that makes the Incredibowl system every smoker’s friend. At 2009 High Times Cup in Amsterdam, the Incredibowl won third place in the Best Glass category and second in Best New Product. It later went on to win first place for Best Product at the 2014 Denver High Times Cup. But no award speaks as highly as the acclaim of users and the satisfaction of long-time owners of Incredibowl products. Light the bowl on the suction side while drawing smoke from the mouth opening on the chosen Incredibowl piece. Before smoke fills the chamber, it spirals through the nozzle, which cools the smoke as it moves along into the chamber. This allows tars and residue to solidify, remaining behind on the screen as smoke passes through, ready to be comfortably, even refreshingly, smoked. The smoke cools down further as it fills and moves around the chamber. Pulling open the carb boosts airflow into and through the chamber to cool the smoke more and allow a smooth, clean experience when the smoke is inhaled.